He plays in three of the most respected rock bands of the current era with some of the top musicians on the planet. 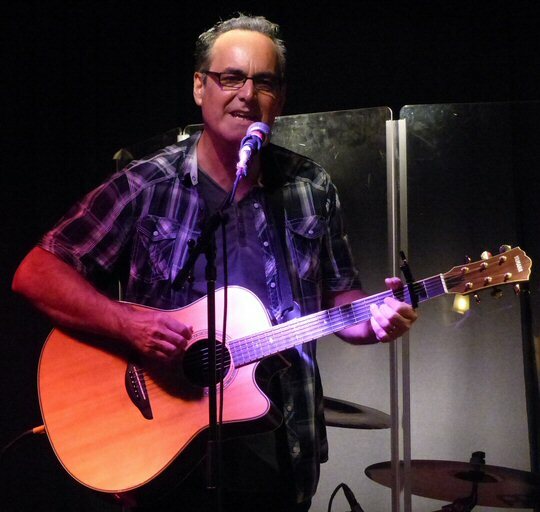 But, when he isn’t out on the road with his own band, Transatlantic or Flying Colors – singer, guitarist, and keyboard player Neal Morse finds himself in a much more down to Earth setting serving as a pastor at City on a Hill in Nashville. In this capacity, he hosted his church’s first ever open mic night at The Cookery on June 6, 2017. Neal Morse at home in Nashville on a break from “The Road Called Home” tour. City on a Hill calls itself a contemporary, Spirit-powered Christian church. Based in Music City they gather out of a common desire to worship and serve Jesus Christ while watching God’s love transform individual lives and the culture around them. Their vision is to build a community where leadership and participation is shared and the gifts of God are encouraged to flourish and grow. Neal is currently at home on a break from his far-reaching tour in support of his most recent Neal Morse Band album called The Similitude of a Dream that retells the story of John Bunyan, the persecuted and jailed author who wrote “The Pilgrim’s Progress” in the 1600’s. So, he took this opportunity to nurture his talented flock with a musical helping hand. Neal greeted the audience at the well-attended showcase held in the basement of the restaurant and asked for some patience as this was his first time hosting such an event. But, for a musician known around the world who regularly plays in front of thousands of fans – he was up to the task and quickly got the hang of it. Apparently, Neal opens every one of his sermons with a joke so he was armed with a sheet of quips related to the music industry with drummers, bass players and sound guys taking the brunt of the punch lines. Morse remarked that he was advised perhaps not to read certain ones, and then of course, he did. Even with a room full of aspiring musicians he didn’t shy away from the yarn about how many of them will wind up working at McDonald’s – to much laughter. Still, don’t take that to mean Neal was unsupportive but maybe realistic, especially in a town like Nashville, where everyone is the best singer or guitar player you’ve ever met until the next person comes along. 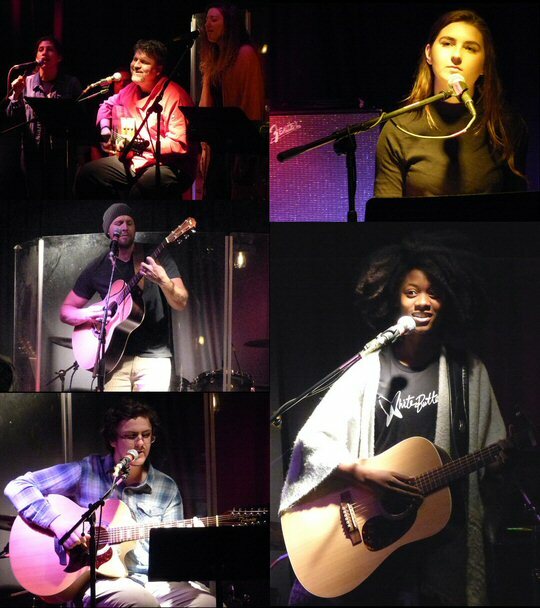 So, the open mic night was Morse’s way of shining some light on the God-given talent that exists in his church and beyond. A couple of the male performers who attend services with Neal at the helm showed real promise while they exhibited the musical and vocal influence of their prog rock pastor. Chris Riley was downright proggy as he ran through two impressive and complex original numbers on a 6-stringed 12-twelve string guitar. Many of the songs were about faith and spiritual journeys. But, the showcase wasn’t restricted to only religious music. 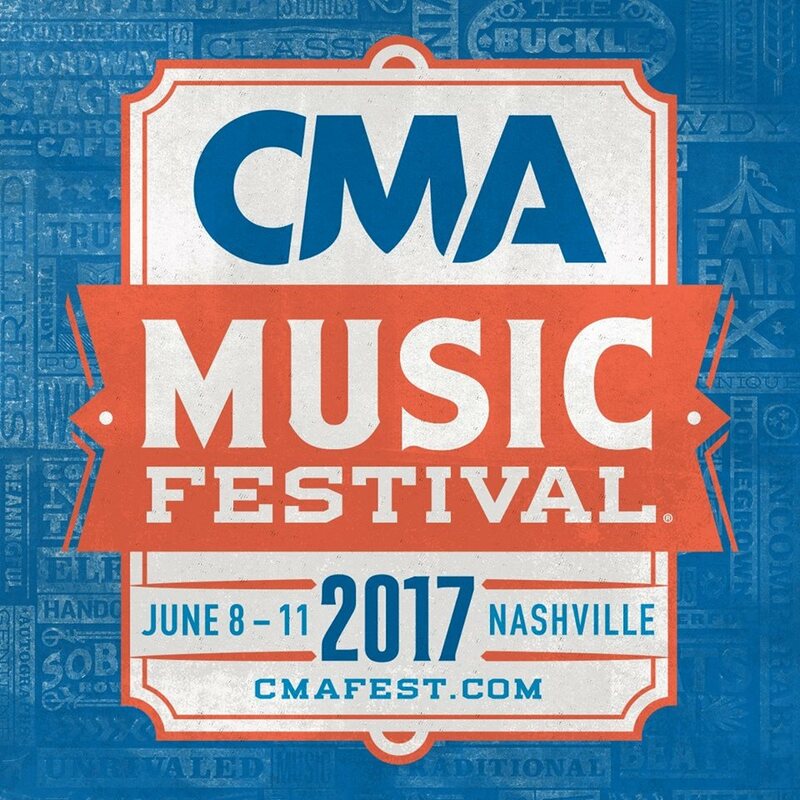 A young woman named Victoria Jones from Huntsville, Alamaba made the trek to perform in Nashville. You see, she figured her time was now and she was ready and prepared to play live in Music City in much the same way the “White Butterfly” in her song of the same name had transformed into a beautiful creature and was now ready to fly. There were many other quality performances during the evening but soon the spotlight will return to Neal Morse as he prepares to head back on the road to South America in June with a second U.S. leg of his outing scheduled for August before he finally brings the whole thing home one more time for the annual Morsefest on September 1 and 2 in Cross Plains, Tennessee. God speed, Mr. Morse! 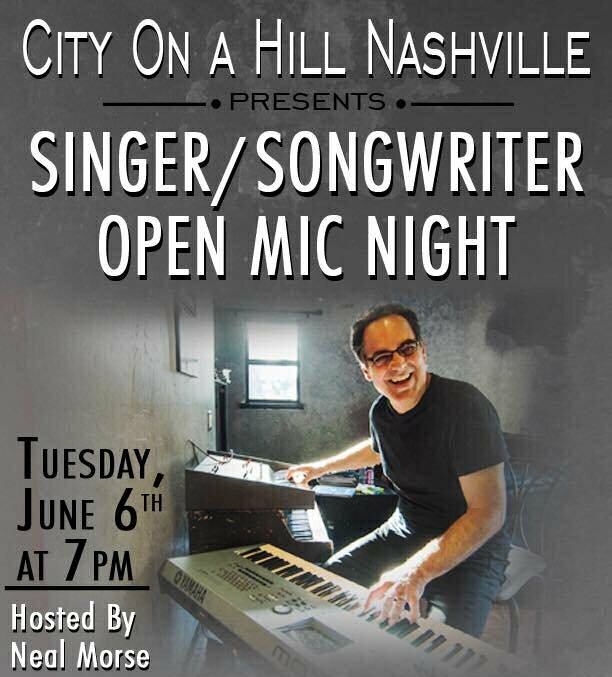 Scenes from the first open mic night at City on a Hill.